Are you looking for a perfect last-minute gift to give friends, family or neighbors? Then you’re in luck as we are here to save your Christmas with a last-minute gift idea. 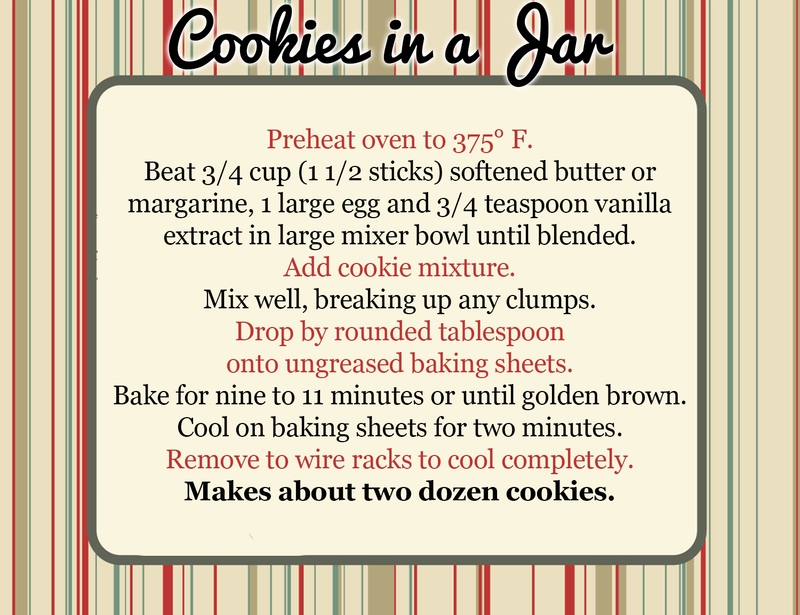 Cookies in a jar are a sweet way to show people how much they mean to you. Canning jar gifts are cute, thoughtful, and 90-percent of the time, you already have all the ingredients needed! 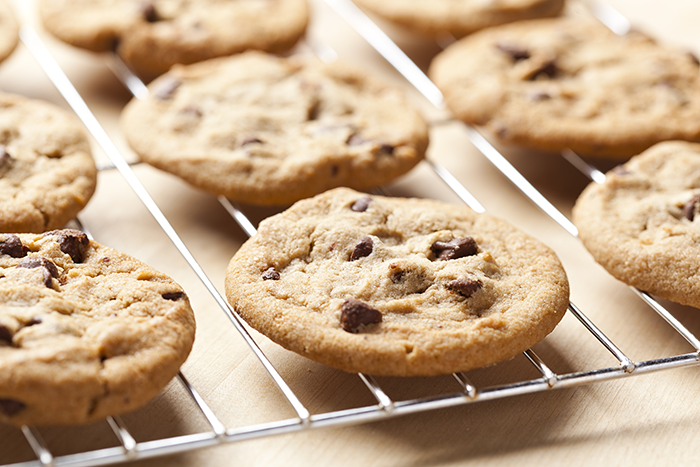 Make yummy, last-minute cookies that’ll be a hit with anyone on your list. Grab a canning jar with some simple ingredients, and you’re all set. Combine flour, baking soda and salt in a small bowl. Place the flour mixture in the Mason jar first. Next layer the remaining ingredients in the order listed above. Preheat oven to 375° F. Beat 3/4 cup (1-1/2 sticks) softened butter or margarine, 1 large egg, and 3/4 teaspoon vanilla extract in large mixer bowl until blended. Add cookie mixture. Mix well, breaking up any clumps. Bake for 9 – 11 minutes or until golden brown. Cool on baking sheets for two minutes and remove to wire racks to cool completely. We also have this cute printout you can use for the gift. Voilà! Everyone will be amazed by your thoughtfulness and creativity with this DIY gift in a jar idea! Do you have another recipe for a canning jar? Leave it in our comments section, and we might feature it in a future post.